Colfax Avenue: Happy Birthday, Schuyler Colfax! On this day in 1823, Schuyler Colfax was born. Happy Birthday, Schuyler! 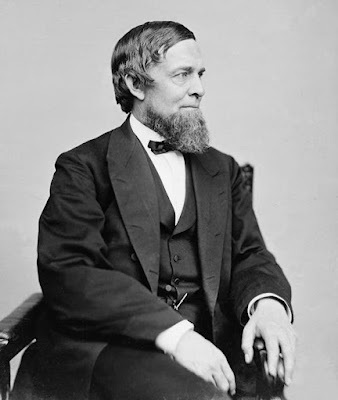 Schuyler Colfax Jr. was a journalist, businessman, and politician from Indiana. He served as a United States Representative, Speaker of the House of Representatives, and the 17th Vice President of the United States.